How about we take the leaks to the leak thread. Just saying. We've always posted/discussed them here though. Frost looking like an anime character! Gimme gimme! She looks like a time warrior like Geras. Definitely. Her eyes are a dead giveaway. That said... I TOLD you all not to worry about her hair. "OMG, she's bald". Yeah, that's because the gear wasn't on her, and she's gonna have a ton of hair styles. One of Kitana's gear items is a Sai! Kinda disappointed with base roster being 24 characters only. Anyone else? I would have like 2-3 more and smaller DLC packs, but I can't complain too much compared to other games and with the huge overhaul of everything. They really nailed costume designs in this game, I am very impressed with the quality and amount of details. And now Frost is the best looking character in the game. Eat it, PS2 haters! Agree. Also, let's not forget there will be at least 6 DLC characters for this game which makes the roster 30/31 chars. That's ok by me. The stage selection is also great, compared to other fighters this gen. No complaints here. I'm good with it. 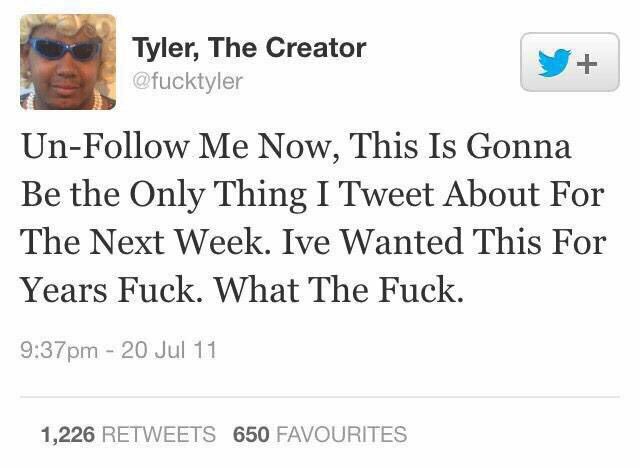 There's plenty of characters that have my attention already and any more and I think I'd just be overwhelmed. That said, I really hope we get at least two Kombat Packs (6 characters). That should really help fill it out for us. I'm not even familiar with Frost but her design is great. Yeah, absolutely. Smallest roster out of the last few NRS games? I was kind of hoping NRS were on top of the leaks and kept a few surprise reveals close to the chest, but no such luck. I mean i am not complaining. I am just saying. 26 or 27 would be nice. Also i don't know why are there 29 slots including SK on official site. I imagine its both. Beat story to unlock her for free, or spend krypt koins to unlock her without going through story. So, now I wonder. Why is she locked at the start ? They've sold paid unlocks in the past, so there being that option would not be unexpected. edit: it does say PlayStation store, so yeah it's a paid option. So any news on new, "huge" mode? Oh, well there you go. Completely missed the PS store thing. Let's not go that far. But she does look great imo. It's the same size as MKX's was at launch, actually. 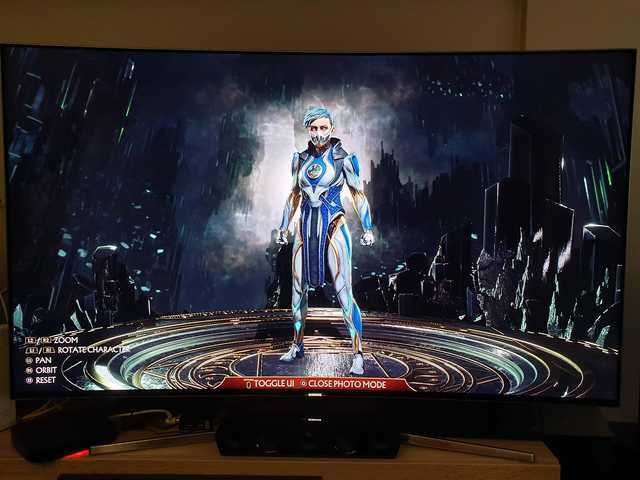 That Frost design is dope. Injustice 2 had a lot of unfortunate recycling which probably helped with that roster count. We have known the base roster number for like a month now. If anyone is disappointed by that it's your own fault for buying into the secret character stuff. Gamfaqs crashing is a sign for me to show some willpower and go dark. The extra secret unlockable character thing was always a bogus tack-on the the actual leak. It's unfortunate people ran with it. Because theres a kombat pack with 6 dlc characters coming? I guess we know what happened to future Raiden after the MK9 intro. Damn. 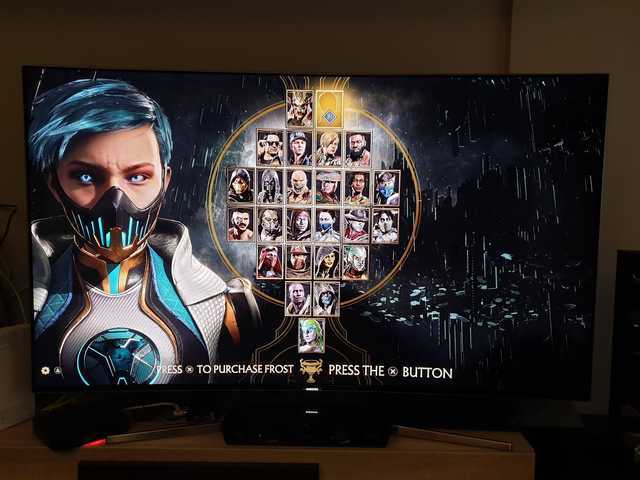 If I'm looking at it correctly, looks like Kitana's leak confirms 5 outfits per character. Frost looks incredible. Wish I had my copy lol. Welp. Copies are out in the wild. Frost isn't in the roster screen. You have to unlock her? Servers aren't up and there's no day 1 patch yet.